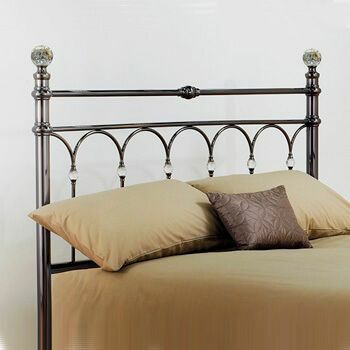 This Heritage leather headboard will make a stunning centrepiece to your bedroom. 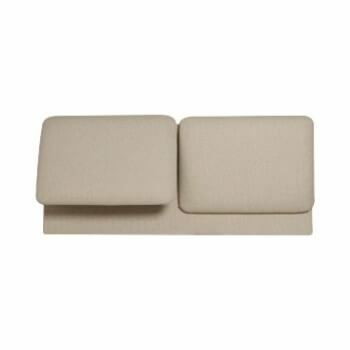 Upholstered in real hide leather it has a rich, luxurious feel, and is extra padded for extra comfort. 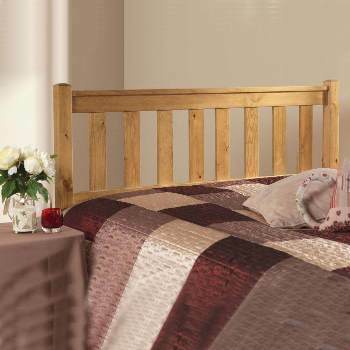 Whether you love watching TV in bed or even reading, you'll be delighted with this classic design. Also with it being real hide leather it's got that wonderful real-leather smell too just like getting into a new car with leather upholstery WOW! 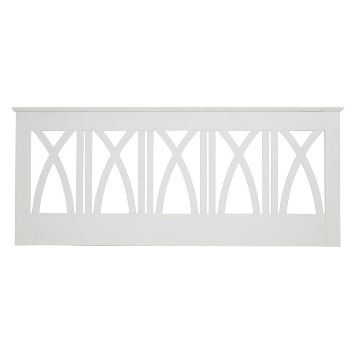 These sophisticated headboards are available in 5 sizes 3 heights and 6 colours. 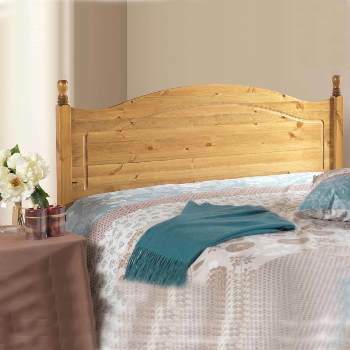 All headboards come with wooden legs/struts as standard to attach to your divan bed. 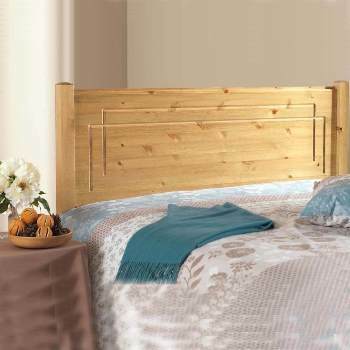 The Heritage can also be fitted with wall mounting brackets to attach to the wall please call for details. The Heritage real leather headboard can also be made in bespoke sizes and heights please call Headboardsuk for more information and a quote. 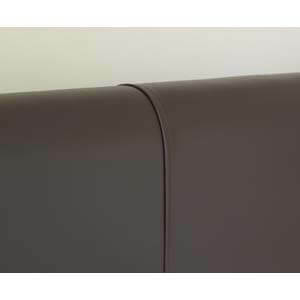 The Heritage leather headboard can also be made to crib source 5 flame retardant to suit the contract industry, hotels, and guest houses please call Headboardsuk for more information and a quote.